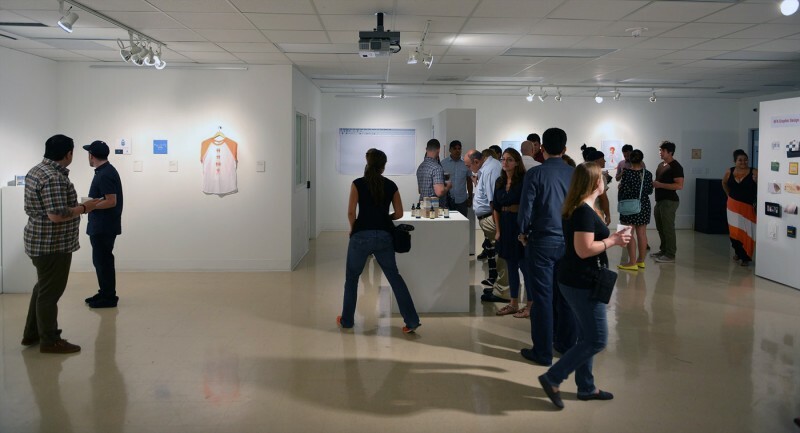 Some of the top graphic designers from FAU had the privilege of participating in the last gallery showing held at the Downtown Fort Lauderdale campus which is moving to the main campus in Boca Raton, Florida. Last Call, an event to showcase graphic designers from the FAU Downtown Graphic Design campus was held on Friday May 10th, 2013. Thanks to Jay O., many alumni that were unable to attend, including myself, got to see their designs on display. Check out the gallery here. I had the honor of showcasing two of my designs. The first design was a silk screened t-shirt, “Love Knows No Gender,” for the 2012 San Diego Pride official merchandise collection. 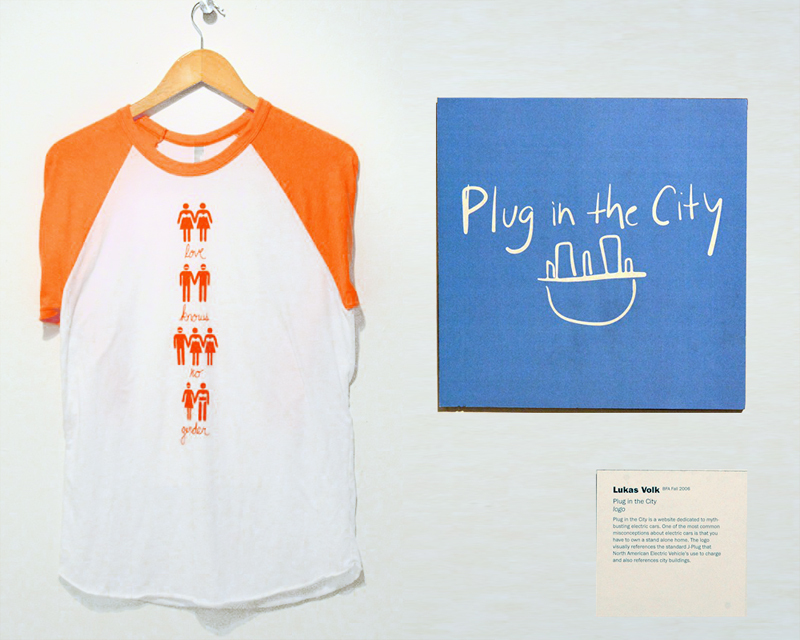 The second design was a logo for my own website, Plug in the City, that resembles a J-Plug (the North American Plug for EVs) juxtaposed as a city skyline. Last Call looked like a wonderful success and I would loved to have been there in person. Thank you all for sharing photos and memories of the past! This San Diego designer was joyed to be a part of the final displays.